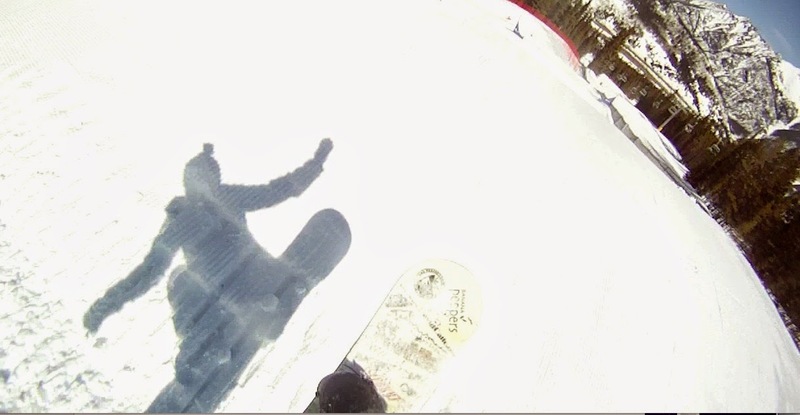 So....it's been about 4 months since USASA Nationals and I'm craving snow. Last season was amazing. 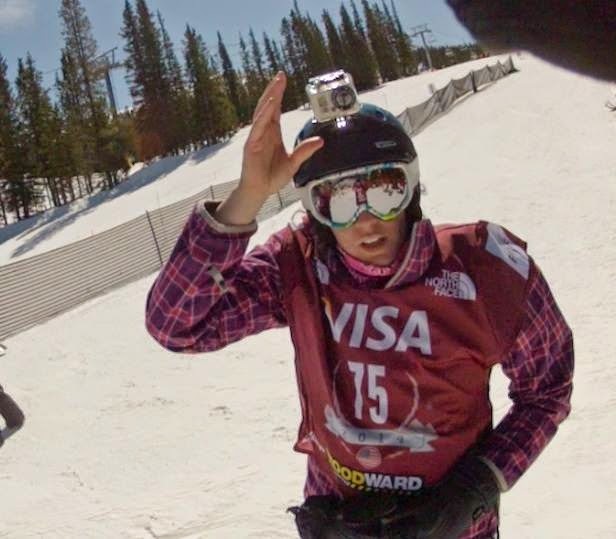 I had the opportunity to race against some incredible riders, felt Jb's progression and training plans work on the snow, and won the National Championship for Masters Women boardercross. 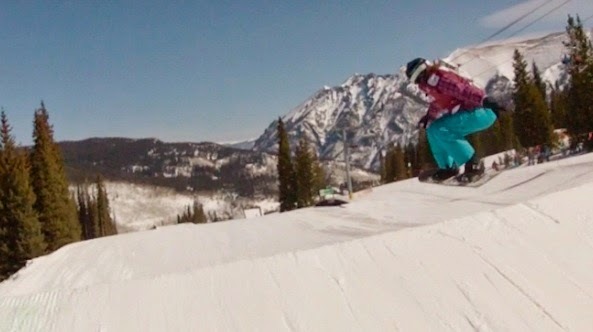 Gimme some of that SBX action. Practice Day 1 was a blast. The Copper SBX course currently is built with some basic features; the more technical stuff is scheduled for build later this week. 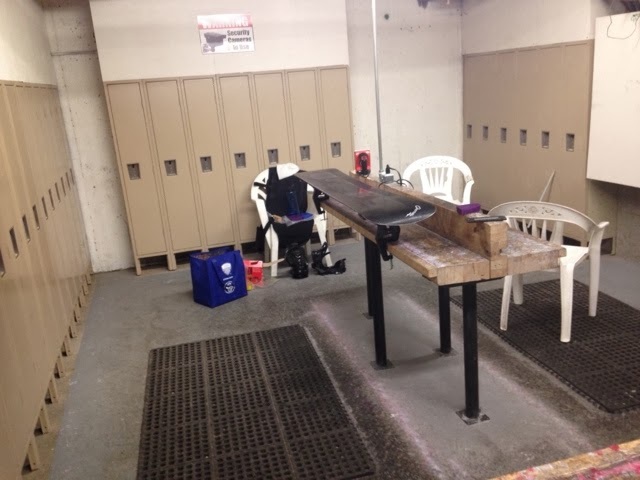 Jb and I worked on some fundamentals today, with more good times to be had tomorrow...definitely an excellent start to the 2014 USASA Nationals! Live Olympic Snowboard Cross/Boardercross/SBX Action !!! Watch some of the fastest, awesomest riders battle it out on a ridiculous course in Sochi. Live coverage begins at 2:00 AM Eastern Time (U.S.) on Sunday, February 16. 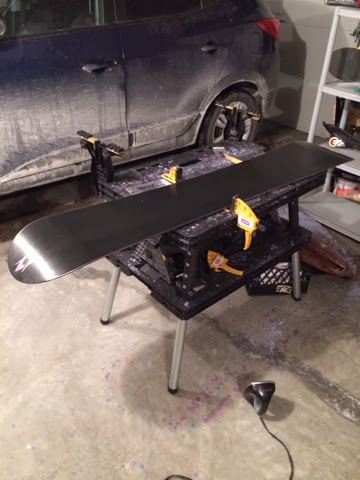 As I was finishing the final layer of wax on my race board in preparation for my USASA races with the Western NY Series this weekend, I received a text from Jb with a pic of his wax setup. Even though I've missed riding with him since he moved to Colorado, it's pretty awesome that we're still rocking the team vibe. He races this weekend with the Rocky Mountain series, and updates on our results will be posted soon! I raced with the SnowOhio series a couple of weeks ago, which was a good start to the season. This upcoming weekend is going to be intense with four races, and I'm ready to rock. "Keys to the ignition, step on the gas..."
THE 2014 RACE SEASON IS ABOUT TO BEGIN!